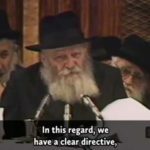 From 1970 to 1992, Rabbi Halberstam broadcasted the Rebbe’s talks live throughout the world using the most cutting edge technology available at the time. 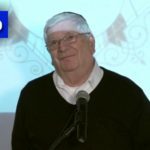 At a time when such technology was in its infancy, WLCC was at the forefront adopting and incorporating such tools, enabling thousands of people around the world see and hear the Rebbe. 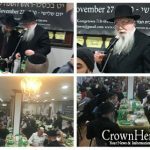 As well, WLCC videotaped dozens of the Rebbe’s Farbrengen, as well as hundreds of the Rebbe’s Sunday dollars. 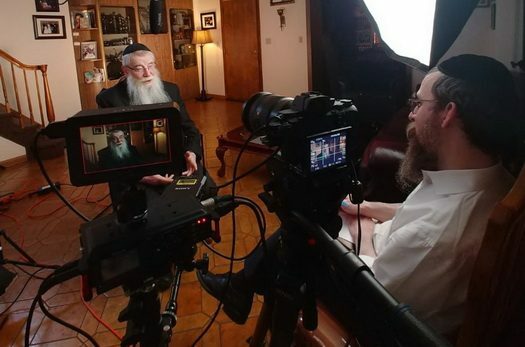 In 2006, Rabbi Halberstam granted the entire WLCC video collection to JEM, who have since tirelessly worked on archiving, restoring and publishing the material. We look forward to premiering this fascinating interview at the gala.